MMC International BV is the manufacturer of presumptive narcotic tests for many years. Recently MMC developed very specific narcotic tests in accordance with the forensic standards. The MMC Presumptive Forensic Narcotic Tests offer you the opportunity to test for the presence of controlled substances in powders, tablets, liquids, resins and on surfaces. 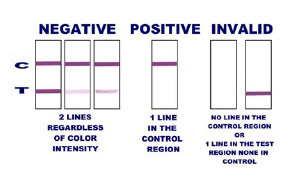 The Presumptive Forensic Narcotic Tests are very accurate and sensitive. The tests only require nanograms of the substance for accurate testing. Also testing controlled substances dissolved in liquids are not a problem. Click here for additional instructions for testing for THC.